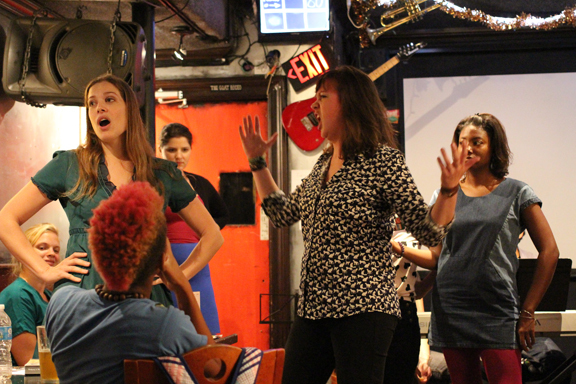 Opera on Tap has been a trail-blazer, producing opera in non-traditional venues for non-traditional audiences since 2005. Now with twenty-two chapters throughout the United States and Europe, founder Anne Hiatt and Executive Producing Diva Sara Noble join us to discuss what it took to bring this innovative company to life. We chat about the virtual reality opera they are currently producing, their Playground Opera project, and their experiences balancing their personal lives while running an opera company. Also, Sara tells us about her time at the Linda and Mitch Hart Institute for Women Conductors and Administrators at The Dallas Opera.